Reggae Recipe Amsterdam | Tasty Music, Sound Food! And here to purchase the tickets! 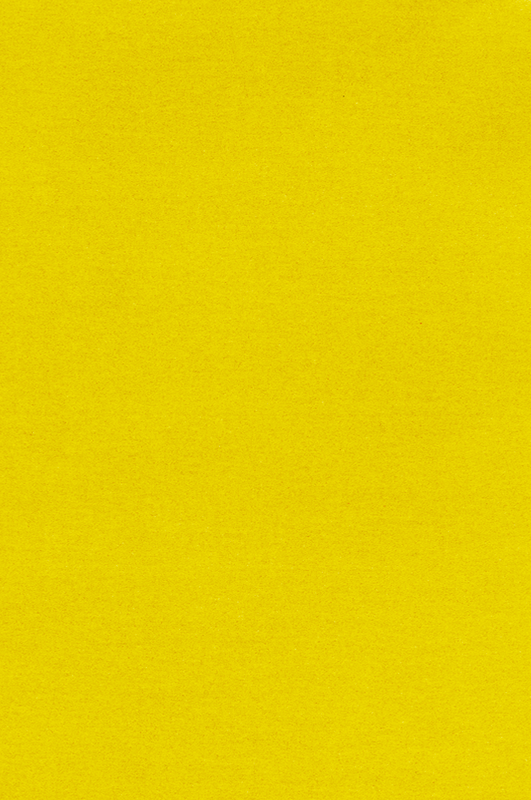 50 'Early Bird' friday/saturday combitickets now sold at €16 (fees included). Once sold out the price of the friday/saturday combi will be €20 (fees included), same price you would pay at the doors. The maximum amount of combitickets is related to the (limited) capacity of the friday venue, so be quick to reserve yours! It's one week later than normal in order not to overlap with the Dutch Lions Scooter Rally in the Rotterdam area. 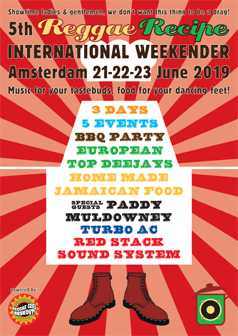 So, if you're into reggae AND vintage scooters you might consider going Full Dutch and make it a holiday between two back to back top events. "Showtime ladies & gentlemen, we don't want this thing to be a drag!" Is there really no life outside the stereotyped image of reggae? And is 'Amsterdam Reggae City' nothing more than a 'coffeeshop thing for ganja tourists'? And that's the reason why we're here. Tasteful grub for your dancing feet, serving you the sauciest period in Jamaican music: from the late fifties to the early seventies. But also music for your mouth, treating our guests with irresistible (finger)food from the Caribbean tradition.